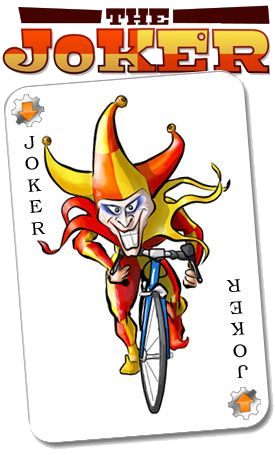 April 1st is not passing unnoticed in the Sportive world this weekend, with The Joker providing a fitting take on the cyclosportive format for the day. The April Fools day event is certainly no joke, featuring a spectacular and testing course, but organisers Southern Sportive couldn’t let the day pass without injecting a couple of novel twists to mark the occasion. In a break from the set “Short, Mid or Full” format, the Joker simply offers a short or long option. On top of these a series of extra loops called Jokers Challenges are set out to you, including some climbs and challenges of note. All your options will be clearly signposted and you can choose which to take on as you go round. In a further twist, there will be a couple of short cuts, or “Fools Choices” marked out for you too. If you can take these, the miles you save won’t be deducted from your recorded total. There’s a catch though; these short cuts may be a little ‘rough and ready’. You have been warned! The options available give you a ride of anywhere between 80km and 122km, which sounds like a friendly, early season total until you look at what stands in your way. 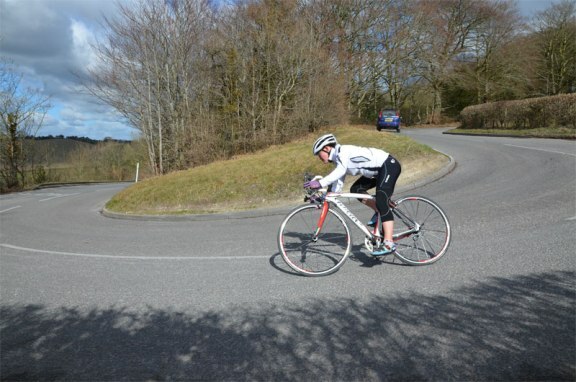 The droves between Sailsbury and Shaftesbury which form the backbone of the course, boast an impressive collection of climbs and formidable gradients. 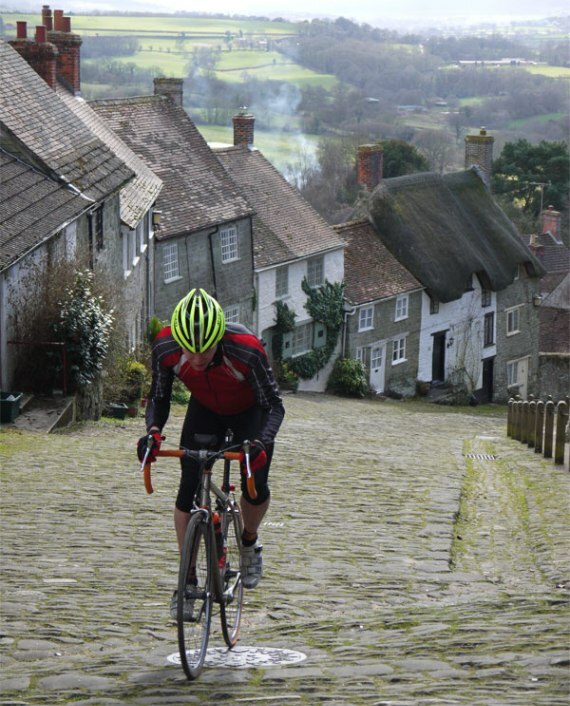 High points (both literally and metaphorically) are the legendary cobbles of Gold Hill in Shaftesbury, which at a 1:4 incline will call for an impressive turn of power and technique to conquer, and the seemingly endless hairpins of Zig Zag Hill. Officially Britain’s bendiest stretch of road, Zig Zag Hill appears to have Alpine ambitions and offers the best views in the area. These two don’t stand alone on the course either. 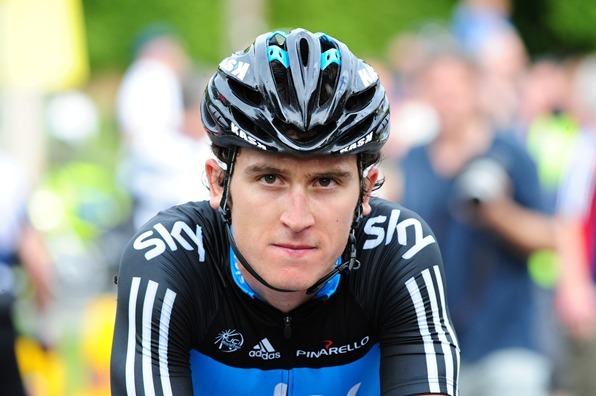 Plenty more climbs, including a couple of 1:5s, crank full height gain up to 2000m; an average of 16m per km. The views across south Wiltshire and Dorset will be spectacular in the spring too, and you’ll have Southern Sportive’s excellent support and extensive experience to back up your ride.